A baby bag that carries all your nappy and change essentials while doubling as a feeding pillow and carry support? Yes, please! 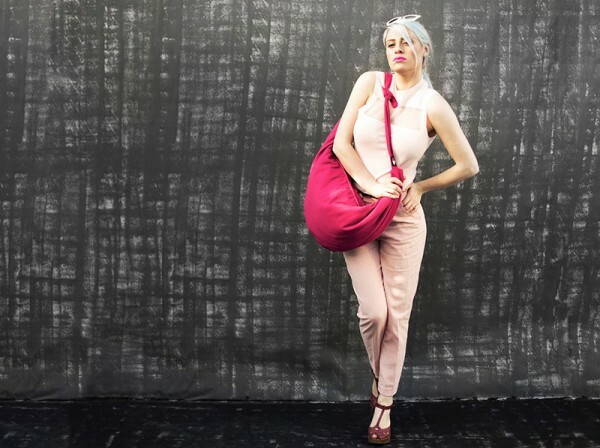 I was beyond excited when I heard about the Cub Bag and I’m tipping this the multi-functional bag will quickly become a popular mummy must-have. Designed by a mum, the Cub Bag is made in Scotland from high-quality waterproof faux suede and baby friendly linen fabrics. Taking into consideration that babies have sensitive skin their products are baby friendly, washable and durable. Not only is this bag amazing because of its many functions, it also gets bonus points for its fashion sense. There is no need to sacrifice style just because you’re now toting nappies and wipes. 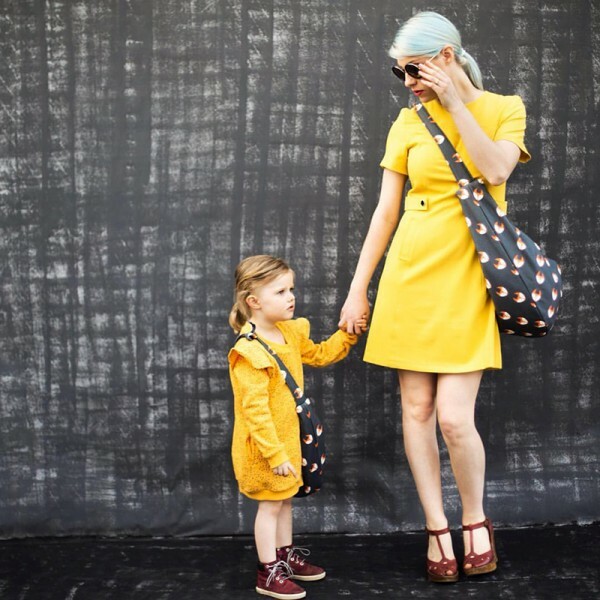 Over your shoulder, diagonally across your body or hanging on the pram, the bag is perfect for mums and dads on the go. When a baby is hungry they wait for no-one, which means you have to quickly find a convenient feeding spot. Often the closest spot isn’t always the most comfortable, especially if you’re used to being at home propped up with pillows. The Cub Bag provides the perfect support for you and your baby and is ideal for both breast and bottle feeding. When it’s filled with all the changing gear the Cub Bag naturally pads out and can be used as a feeding pillow. Simply place the bag across your knee, undo the straps, tie it behind your back and you will be ready to comfortably feed your hungry baby. While it’s not a carrier per se, the Cub Bag does work beautifully as a carry support for older babies. I know I could certainly use this for my one-year old who insists on being carried, leaving my arm feeling like it might just fall off after only a few minutes. To use the bag as a carry support while holding baby on your hip, simply position the bag under baby’s bottom. The maximum weight when the bag is used as a carry support is 12kg. 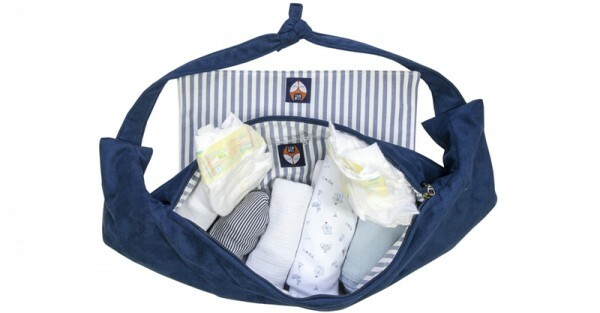 The stylish and practical baby bags are available in gorgeous, baby-friendly fabrics and include a changing mat. The Luxe suede bags are priced at EUR£189 while their linen-cotton blend is priced at EUR£169. You can see the full range of colours online at Bax and Bay.